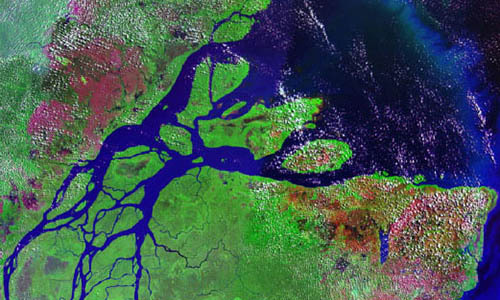 NASA Salinity: Why Study Salinity? A trip to the beach fills your nostrils with the smell of salt from the ocean; accidentally swallow some water during a swim there and you can taste just how salty the ocean is. 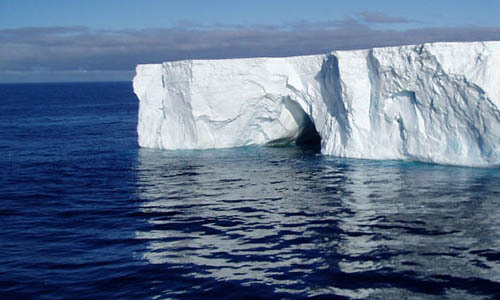 Processes that took place throughout Earth's history, such as the weathering of rocks, evaporation of ocean water, and the formation of sea ice, have made the ocean salty. Those same processes are still at work today, and are counterbalanced by processes that decrease the salt in the ocean, like freshwater input from rivers, the precipitation of rain and snow, and the melting of ice. The result is an ocean surface where the salinity — the concentration of salt—changes — and these changes, minuscule as they may be, have large-scale effects on Earth's water cycle and ocean circulation. 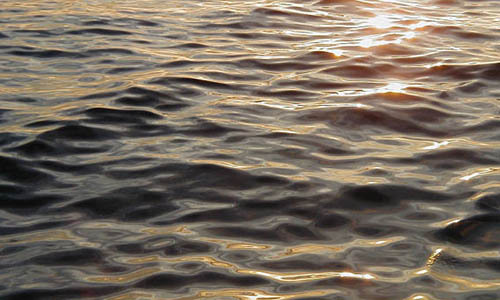 Because ocean surface salinity varies from place to place and over time, scientists are using it to trace the ocean's role in Earth's water cycle. For example, about 86% of global evaporation and 78% of global precipitation occur over the ocean. 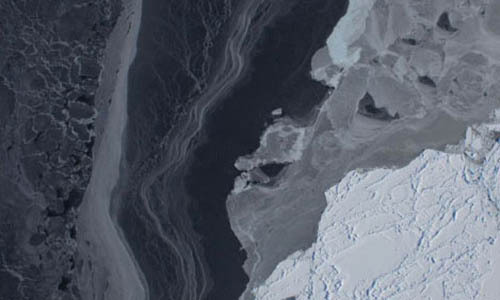 By measuring changes in ocean surface salinity caused by these processes, as well as changes caused by melting ice and river runoff, NASA's salinity program has provided important new information about how Earth's freshwater moves between the ocean and atmosphere and around the globe. Aquarius and SMAP have also helped scientists track ocean currents and better understand ocean circulation. Together with temperature, salinity controls the density of seawater, determining whether it sinks or floats. 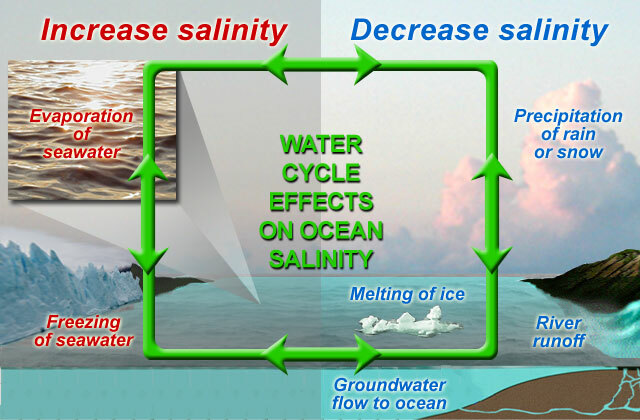 Salinity has a major effect on the flow of deep ocean currents that move heat from the tropics to the poles and affect global climate. 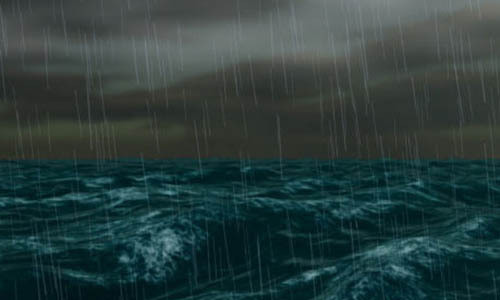 When combined with data from other sensors that measure sea level, ocean color, temperature, winds, rainfall and evaporation, NASA's continuous, global salinity data provide a clearer picture of how the ocean works, how it is linked to climate - including short-term events like El Niño and La Niña - and how it may respond to climate change. Aquarius and SMAP have also provided rationale for future long-term satellite missions to monitor ocean surface salinity.